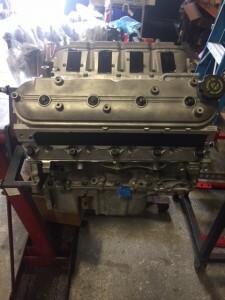 Freshly rebuild – Blocked has been honed & line Honed, Crank has been ground, with new rod/main (M77)bearings to match. 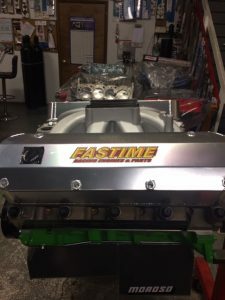 All new gaskets, seals, cam bearings, moly rings, LS plug kit, Texas speed Cam/lifters, springs. (rectangle port heads), head gaskets, Corvette anti/cavitations oil pump. 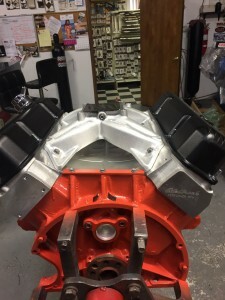 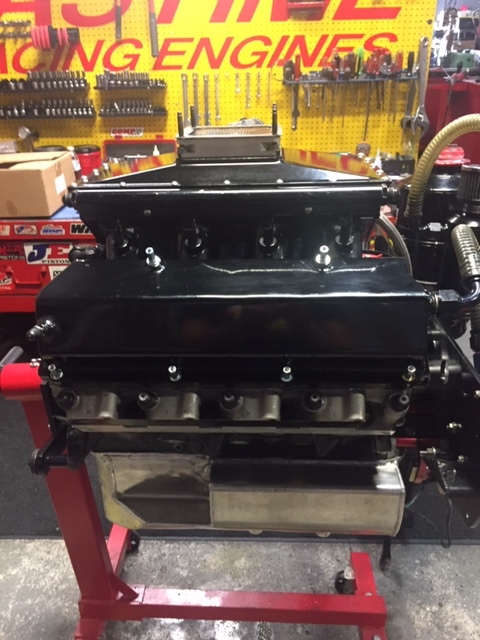 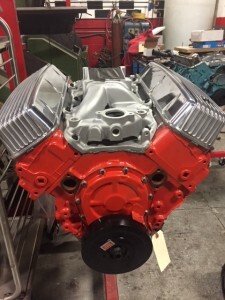 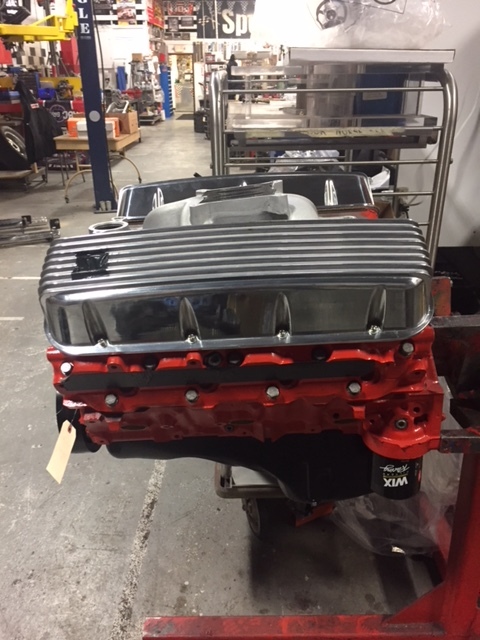 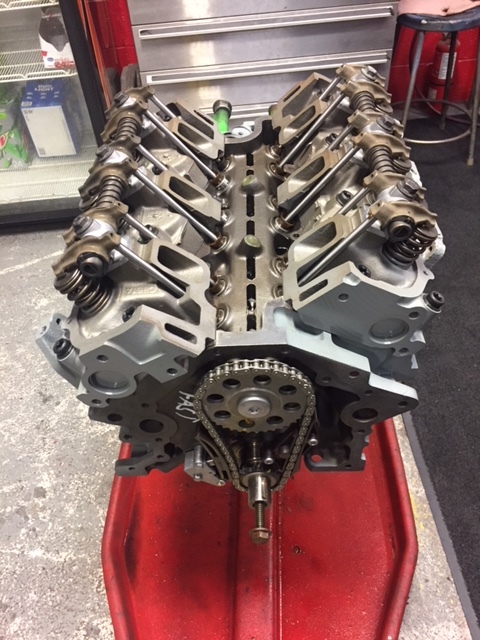 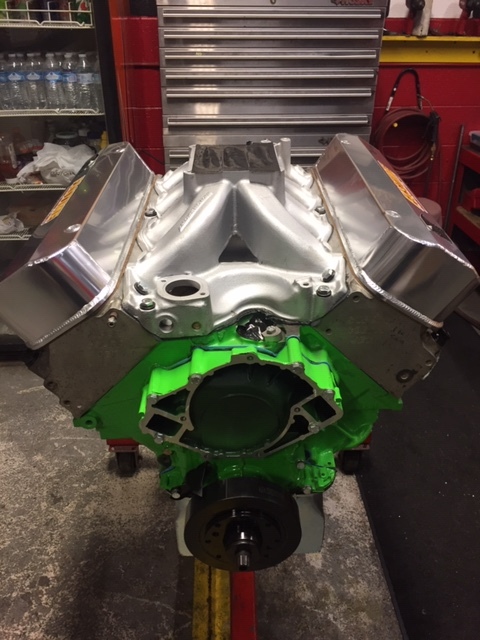 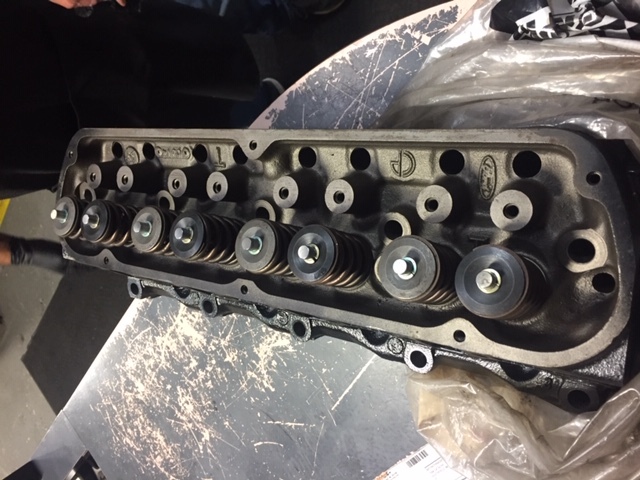 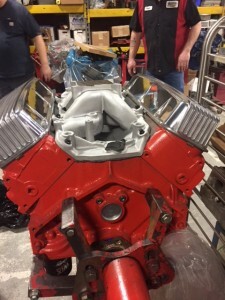 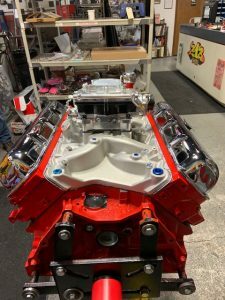 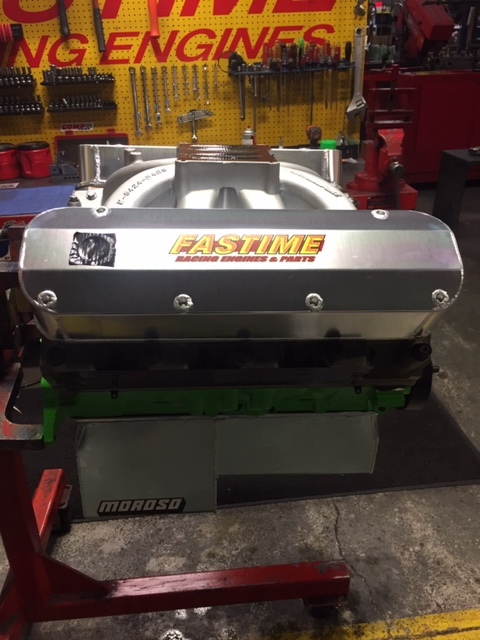 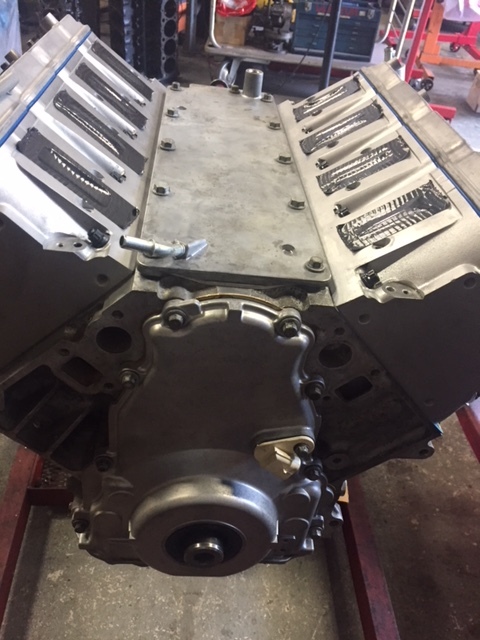 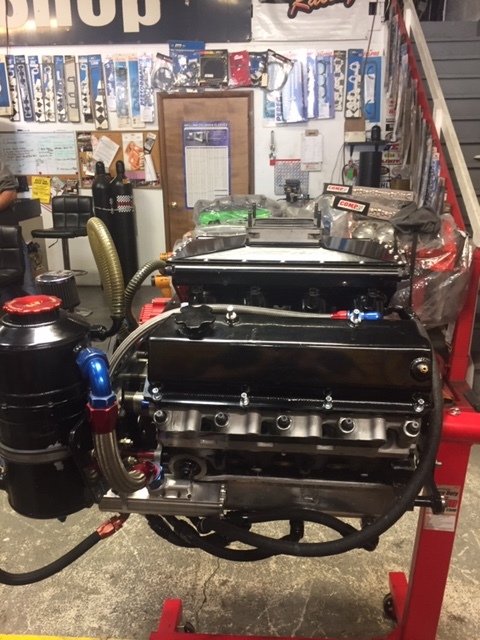 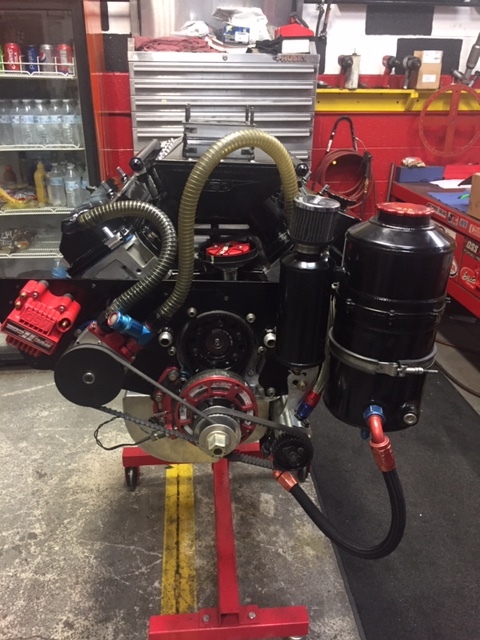 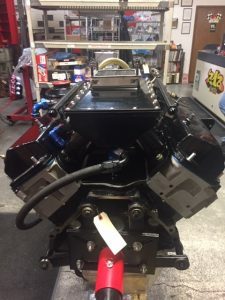 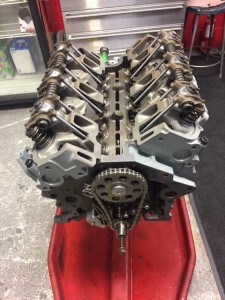 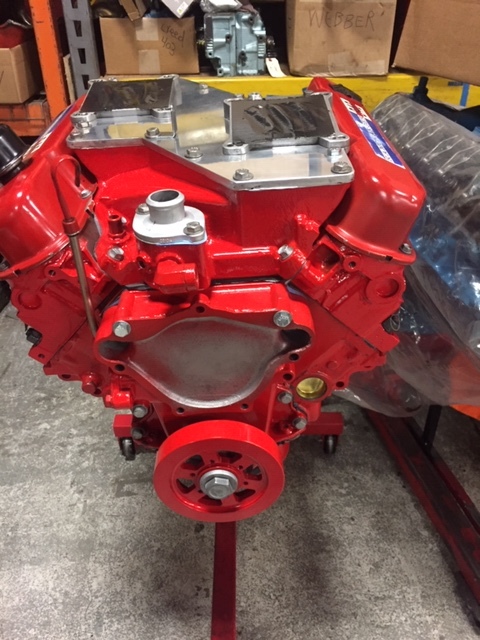 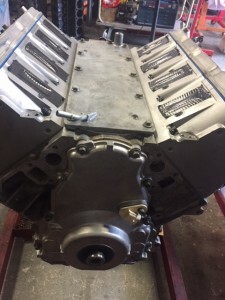 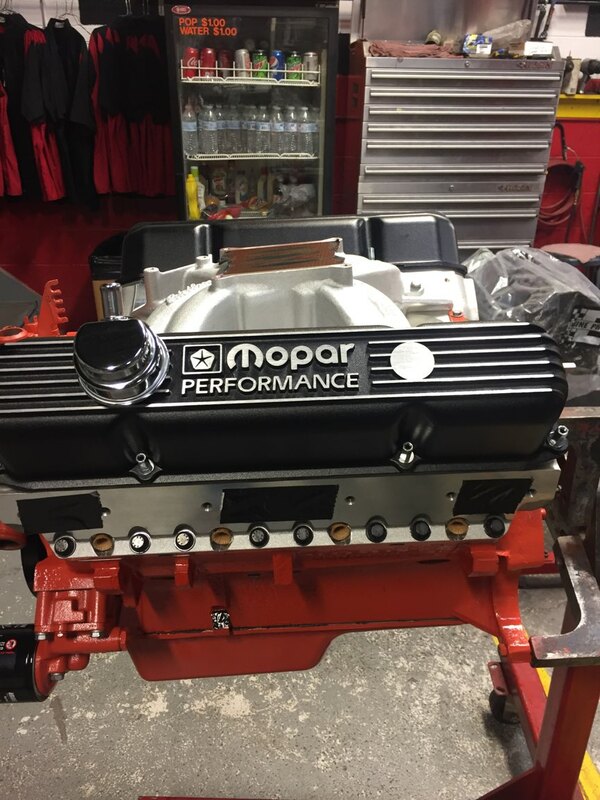 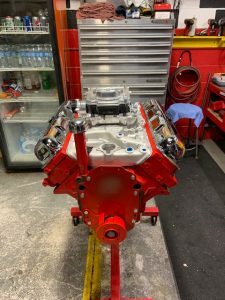 This engine has been professionally machined and assembled and includes the following components: GM 2-bolt block that has been thermo cleaned, magnafluxed, bored & Honed, new cam bearings, freeze plugs, Crank has been ground. 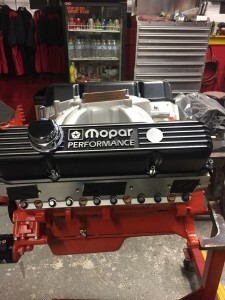 All rods are reconditioned w/ARP rod bolts. 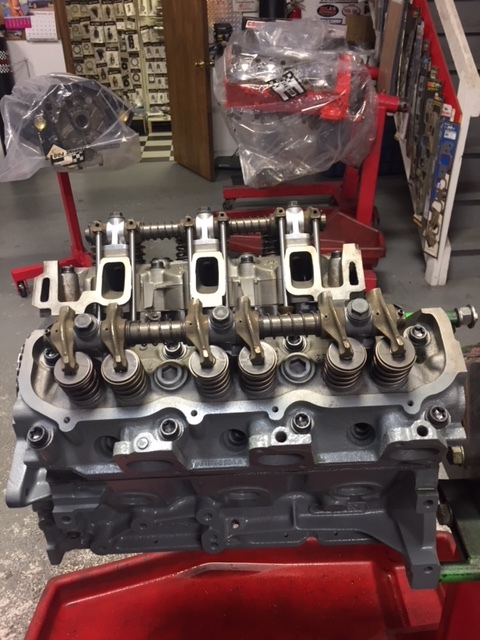 Speed pro hypereutectic coated pistons, new moly rings, new Clevite rod and main bearings, oil pump, and timing chain. 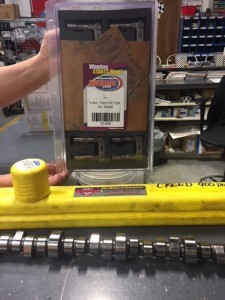 The camshaft is a mild to mid performance hydraulic roller cam This camshaft makes awesome low end and mid range power and has a slightly lopey idle that sounds great. 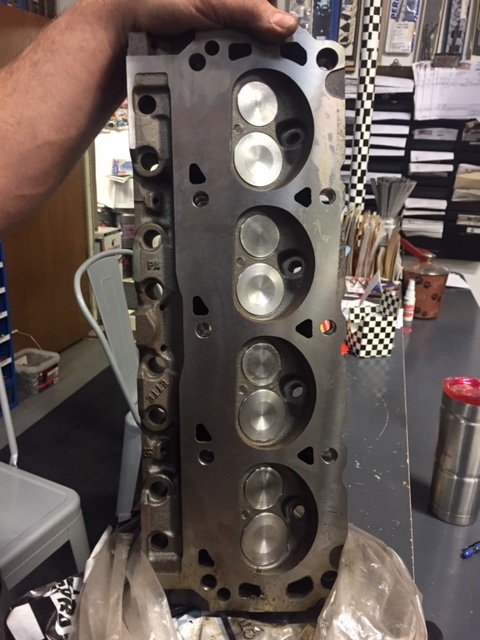 The heads BIG oval ports with a fresh valve job/resurface . 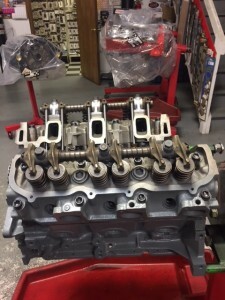 Have been completely freshened with new valves, springs, and all new hardware. 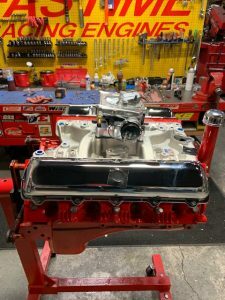 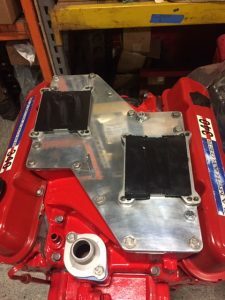 The engine comes complete with a dual plane aluminum intake manifold, increased capacity oil pan, new timing cover and tab. New polished aluminum valve covers.